Attaboy, Chris! Derek and Chris McMillan (The Shadow Over Portland) continue their look at 1966's The Ghost and Mr. Chicken (dir. Alan Rifkin) in this is the movie in the MKR crosshairs this week. This was one of the first scary movies Chris saw as a kid, and it haunted him for years, appearing on television, and eventually making its way to his permanent movie collection. 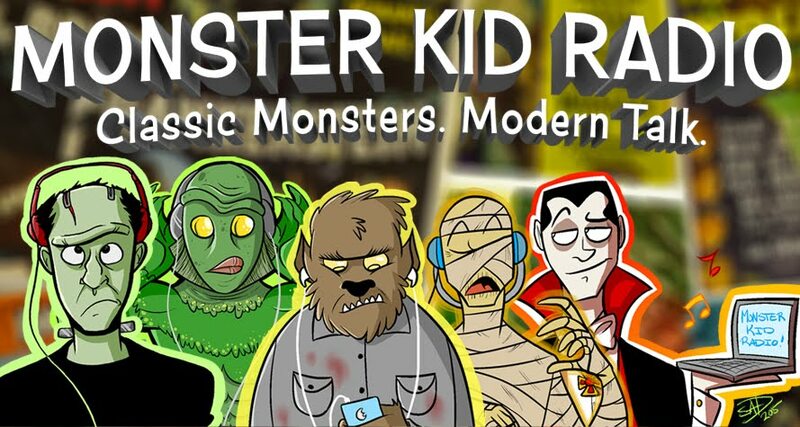 Chris and Derek continue to talk about the movie, riff about the film's score, and discuss how some of ...Mr. Chicken's elements might also be found in a popular cartoon amongst monster kids.